i also loved 'martha marcy may marelene' and 'melancholia' was pretty interesting. 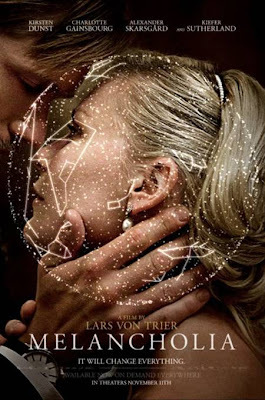 Melancholia has to be one of the first von Trier I actually feel compelled to go watch at the cinema, hope it's as good as it looks! Maybe a first-time viewing for the future, have you seen Alexander Whitelaw's Lifespan? I recently watched it and I was completely blown away by the film + it features lovely Tina Aumont, thought it would be of interest to you (if you haven't already seen it).